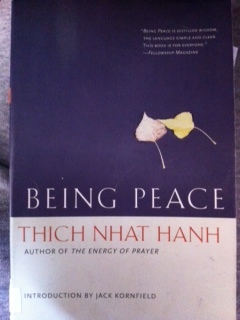 You need to read this book by Thich Nhat Hanh. Yogi, religious person, spiritual ganster, antithesis, this book is for you. So many subtle life lessons. It’s short, it’s a quick read, but it’s powerful. I picked this book up randomly from my acupuncturist’s office and decided to take it home and delve more into it. Even my doctor noticed I was reading it and commented on what an excellent book this is. This book is about finding peace with in yourself, it brings in Buddhism ideas, and talks about the power of meditation. For those that seek enlightenment, or are curious about all this ‘divine light’ stuff, pick it up. JkJk. But seriously, it’s worth your time to read it, and you can probably finish it in one sitting. I think I may even reread it this weekend. This book connects the suffering life brings, with the value of breathe, and imposes it with the power of peace. It helps awaken, to be more at peace. There is nothing more I can say to explain the read, go check it out and explore it for yourself! 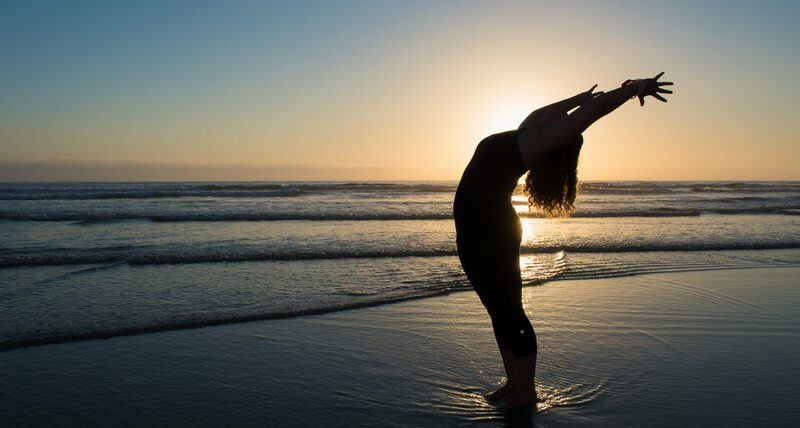 Live in the present, reconnect, end your suffering, breathe, and find peace with your mind, and peace with yourself.